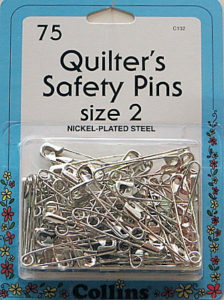 3 designs: white with safety pins, blue with buttons and black with thread spools. 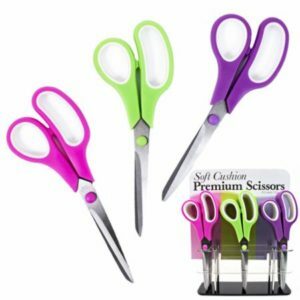 Pink or purple. 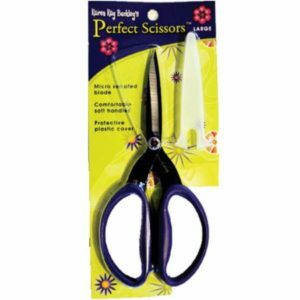 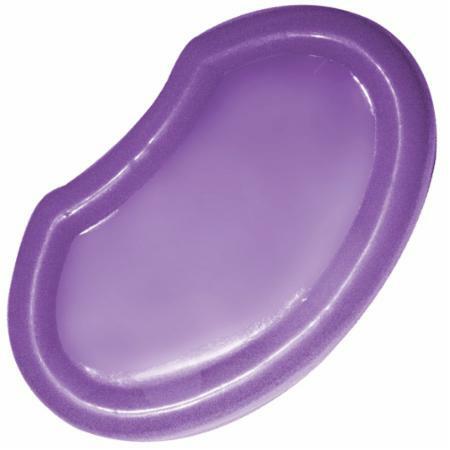 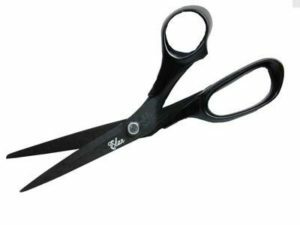 45mm blade, contoured handle for comfort. 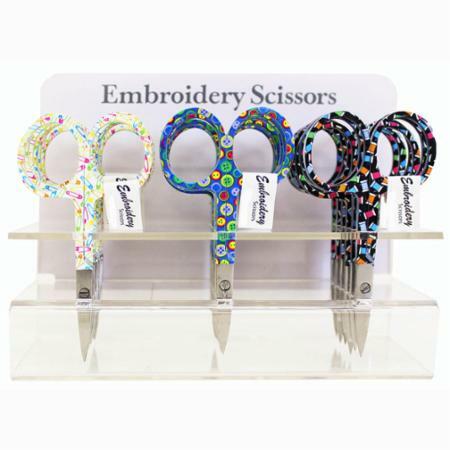 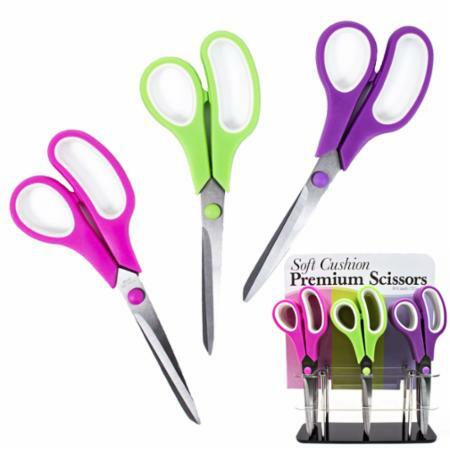 Cuts right or left handed, quick change blade that is covered in the closed position for safety. 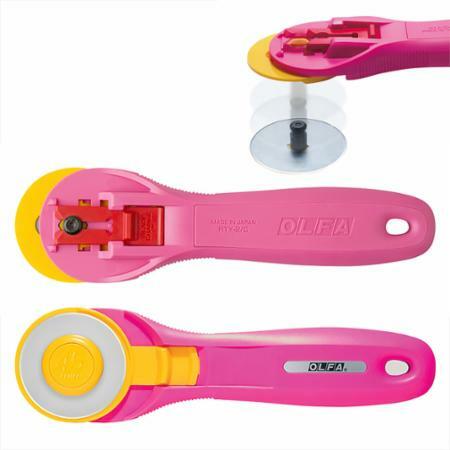 Non-slip grooves on handle. 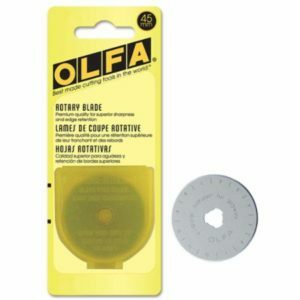 One 45mm blade, made of high quality tungsten carbide tool steel for unparalleled sharpness and superior edge retention. 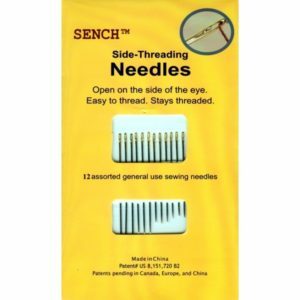 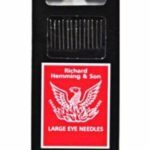 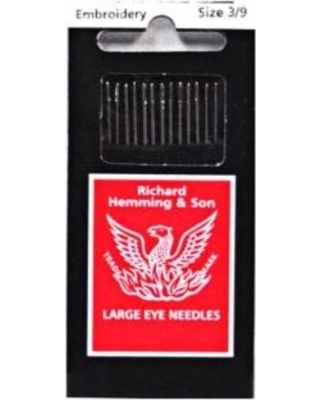 These general purpose hand sewing needles are open on the side of the eye for easy threading. 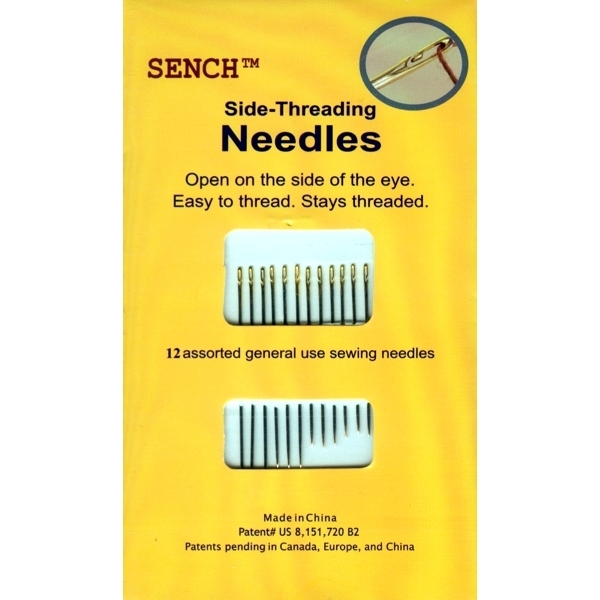 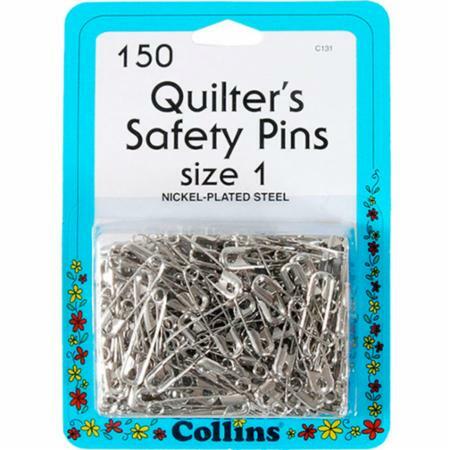 Needles are made out of nickel plated steel with a golden eye. 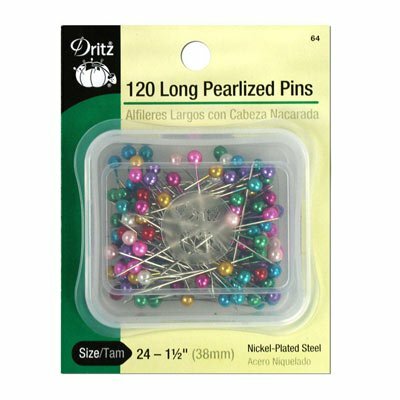 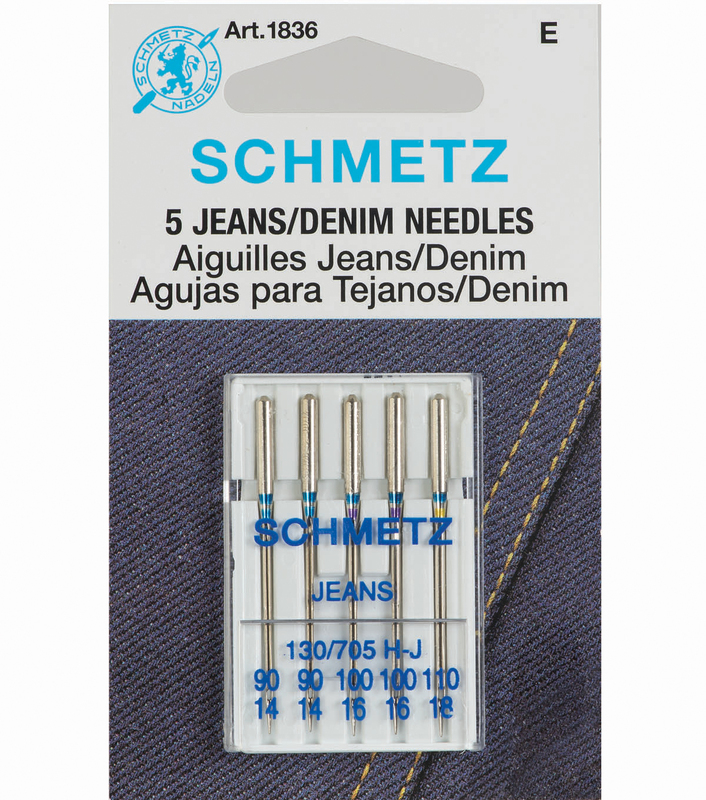 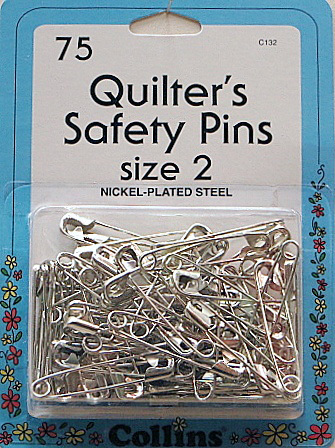 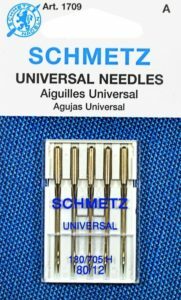 12 needles per package and 3 needles of each size. 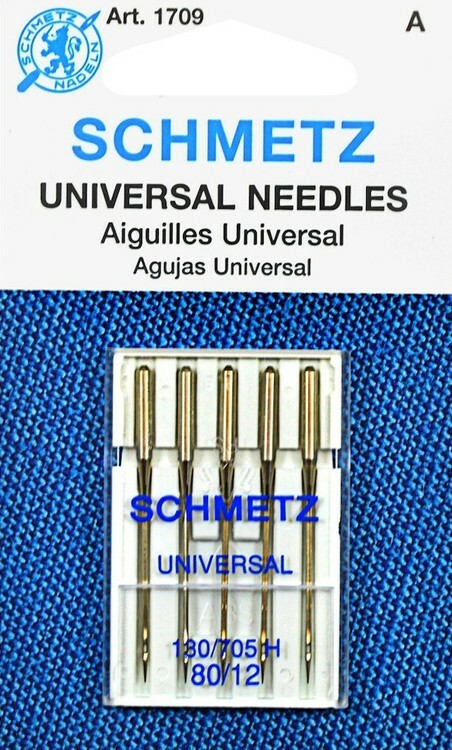 Needle lengths are 1.4", 1.5", 1.7", and 2".